If money was no object . . .
There’s a certain magic during the holiday season that can make anyone a dreamer. Young children often write down a wish list of gifts they would like to receive, hoping that Santa might bring them exactly what they want this year. As adults, we often have our own wish lists of objects we would buy or trips we would take if price was not a limiting factor. 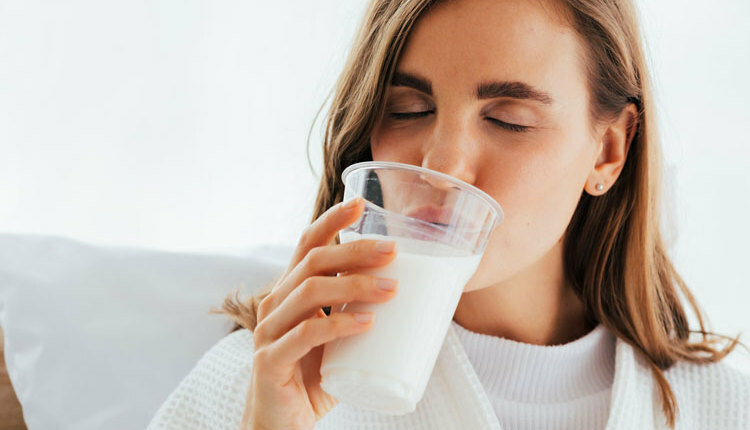 As dairy farmers, those wishes may include items that would benefit the cows or improve the dairy operation. 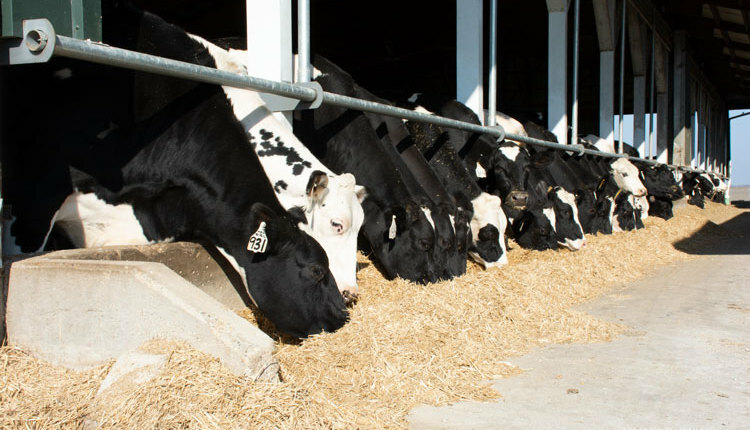 “We would probably cover our feed lanes for feed longevity in the bunk,” said Art Schaap of his Clovis, N.M., dairy. “We also would enclose the feed area to reduce shrink and pour more concrete for silage storage.” In the above photo, Schapp is shown center and is flanked by son Ryan on the left and Jorge Soloman on the right. Ryan is the farm’s general manager, and Jorge is the herd manager. Brent Buessing, Buessing Holsteins, Baileyville, Kan.: I would add all new tractors and a new silage cutter. When you break each purchase down to return on investment, new “paint” never seems to pencil out as a good investment. It doesn’t improve the bottom line, but it would be nice to have. Robert, Gregg, Doug, and Alex Ode, Royalwood Farms, Brandon, S.D. 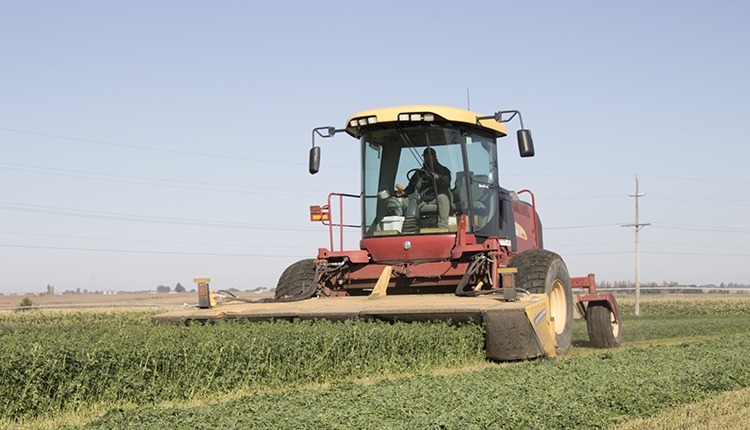 : Land: Additional land would guarantee enough feed during drier years. It would also give us more space to put up additional facilities, which would improve the dairy operation’s sustainability for the future. 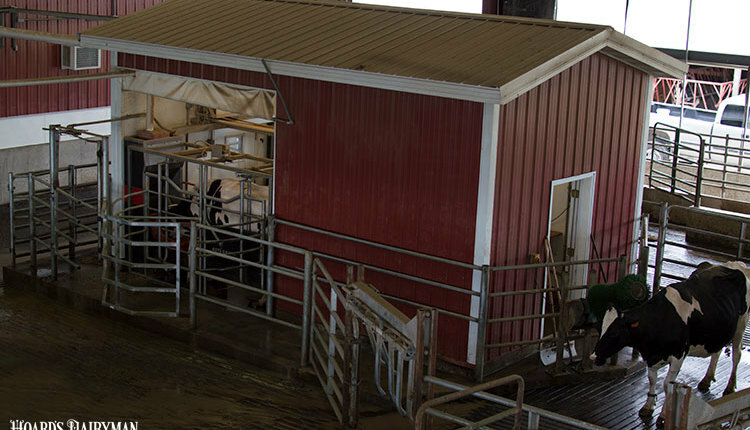 Other items we would like to add would be a sand separator system; a large freestall barn for all dry cows; a large freestall barn for heifers and feeder steers; a feed commodity center; a heated shop; and a secondary concrete silage pad for feed storage. Steven Landwehr, United Dairies, Watson, Minn.: Someday, I would like to see fully automated parlors that can keep up with the throughput of what any person can do. It would do fully autonomous milk testing and herd health diagnostics while the cows are being milked. We could use that data to vastly improve and understand genetics of the herd. With that information, we could minimize the disparity of the herd and improve the longevity of the animals as well. 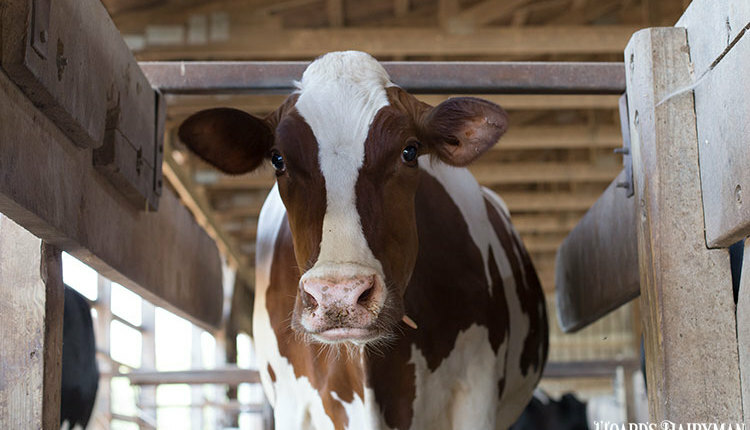 If money was no object, what would you add to your dairy operation?